As a Redken Elite and Summit Salon, we are committed to nothing short of excellence. At Topics Hair Salons, you will discover artists that take great care in answering your questions, use their knowledge to pair you with the best professional products and deliver personalized styles and treatments. 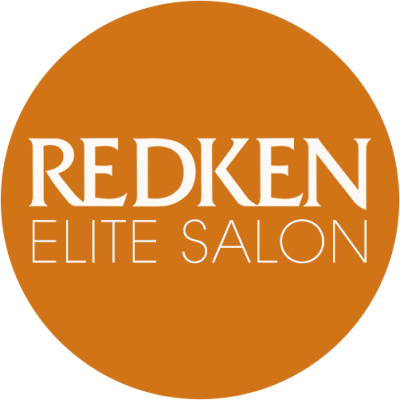 Being a Redken Elite Salon means that we uphold the highest Redken standards of consultation and service. This allows Topics Hair Salon stylists to have first access to new Redken information, continuing education and much more. These perks translate to our guests receiving the best in hair care. My stylist is the Best! She knows the best style for you, she is very fast & professional. Due to my several out of town travels, I didn’t go to her for a year, yet she still remembered my style & likes. I also appreciate their Senior discount program. I’ve been going here for years and I always get what I expect. Professional people that want to help. My stylist cuts my hair the way I like it EVERY time. The hairstylist did a great job—gave me my dream hair color and cut! The prices were great. Very cosy and comfortable. I’ll never go anywhere else to get my hair done! Thanks again, you’re the best!! I’ve had the same hairdresser for 3 years. She is the best. Always friendly, listens to me as a client, and welcomes other clients as they enter the salon. To better serve our clients, we provide two different locations for your convenience. You can enjoy the latest trends and techniques at any of our Topics Hair Salons. We were founded on the belief that style shouldn’t break the bank, and our goal is to offer our clients high-end style without the high-end price. 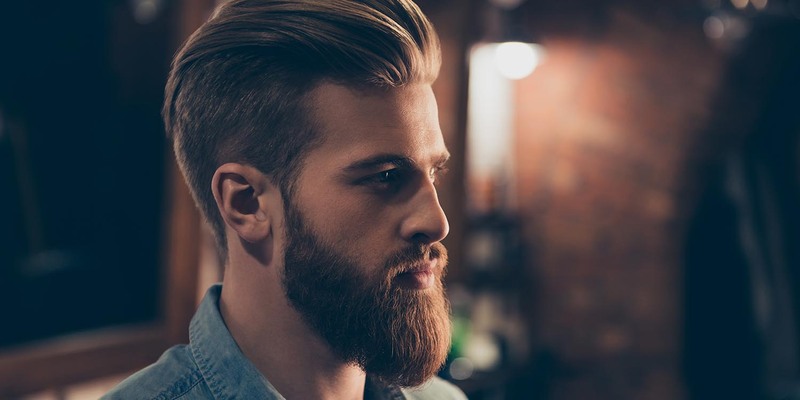 We strive to provide the passion, attitude and style necessary to exceed your salon experience. Our reputation for excellence is based on the of culmination of talent, training and our collective focus on creating an exceptional customer experience. It is our belief that the opportunity to serve you is a privilege, and it’s not one we take lightly.